In 1939, young Windsor returned with his family to the South Wales village of Nantymoel, the place of his father's birth. After leaving school, he worked as a miner before doing his National Service in North Africa. Windsor then spent a few years teaching before his interest in amateur dramatics led to him being cast in a smattering of small roles on television. 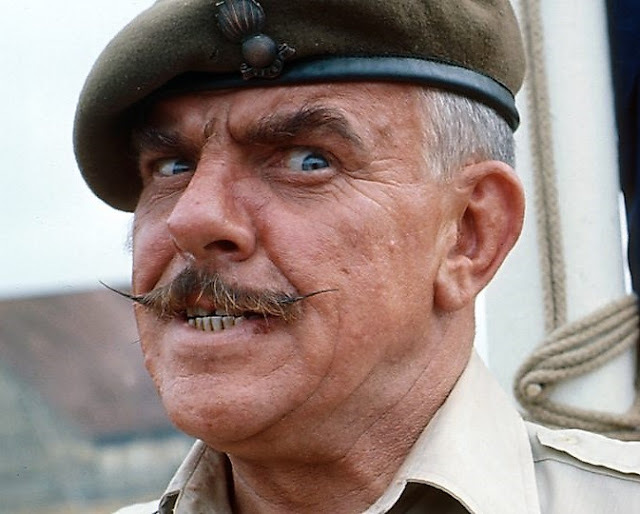 Without a doubt it is as the domineering, loud and brash Sergeant Major Williams in the hugely successful BBC sitcom It Ain't Half Hot Mum for which Windsor Davies will always be remembered. Set in India during World War II, It Ain't Half Hot Mum concerned the goings on of a Royal Artillery concert party. 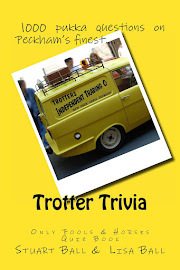 This most enjoyable of sitcoms ran from 1974 to 1981 and attracted huge audience figures. In today's age of political correctness, much of the humour deployed in It Ain't Half Hot Mum is now considered unfit for broadcast. 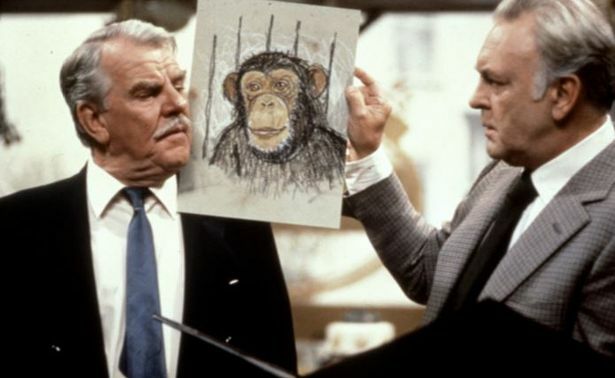 This sadly detracts from both the quality of the series and the magnificence of Windsor Davies'' brilliant comic creation. His Sergeant Major was a wonderfully funny mix of bellowing vocals, subtle facial tics and a memorable catchphrase. His oft-repeated utterance of 'lovely boy', delivered in that melodious Welsh bass, is now firmly ensconced in the affections of comedy fans the world over. Over the course of the series, Windsor formed a lovely little double act with co-star Don Estelle. With both men in character, the pair even scored a number one hit in the pop charts with a glorious cover of the forties standard Whispering Grass. The following clip of the two men performing their hit song features a range of memorable facial expressions from Windsor that never fail to raise a smile whenever I see it. 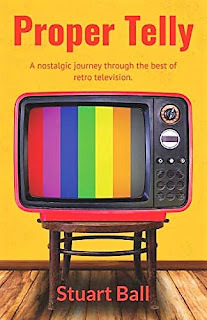 Throughout the eighties, Windsor starred in another hugely popular and long-running sitcom, Never the Twain. One of my personal favourite comedy series from the eighties decade, Never the Twain is featured in my book Proper Telly. Of the more traditional sitcoms broadcast during the eighties, my personal favourite was Never the Twain. 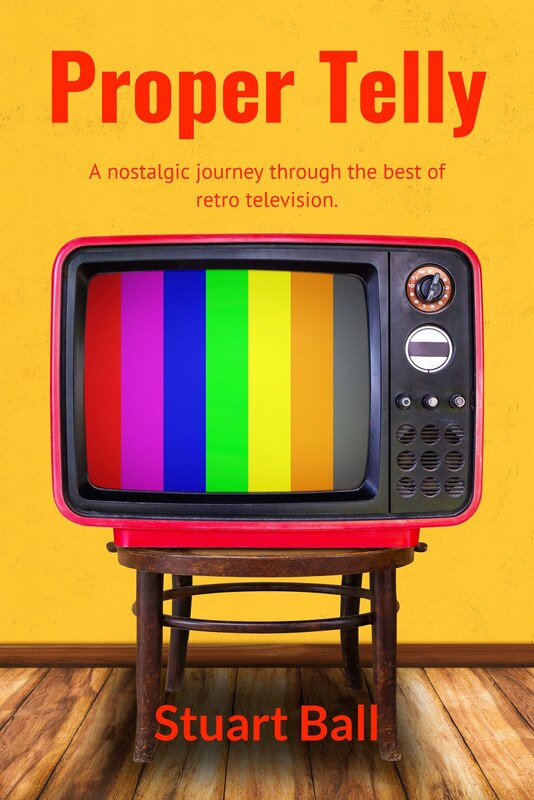 Enjoying a healthy run of sixty-seven episodes, spread over eleven series from 1981 to 1991, Never the Twain had the star power of its two leads, Donald Sinden and Windsor Davies, to thank for its considerable success. 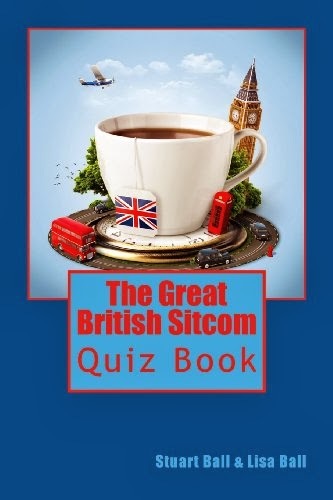 Bouncing off each other to great effect, these two veterans of television comedy had a ball as rival antique dealers Simon Peel (Sinden) and Oliver Smallbridge (Davies). Former business partners, Peel and Smallbridge are now bitter rivals after a falling out. However, as next door neighbours in terms of both their homes and antique shops, the two warring dealers can’t escape one another. An extra spanner is thrown into the works when Peel’s son and Smallbridge’s daughter get married. Never the Twain was a comedy of one-upmanship, with each of the two main characters desperate to best the other. Simon Peel, played with a wonderful air of superiority by Donald Sinden, was an inveterate snob who regarded the likes of Smallbridge as being beneath him. The character of Oliver Smallbridge was more down to earth than Peel and proud of his working-class Welsh roots. 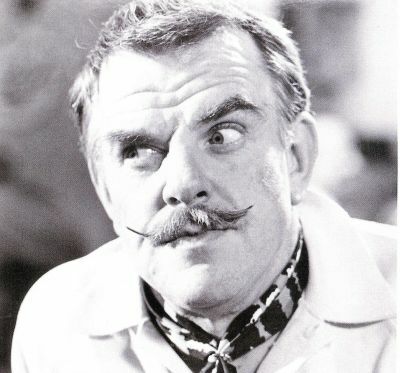 As he was portrayed by the marvellous Windsor Davies, one of my favourite comedy actors, I always pulled for Smallbridge to come out on top in each episode. The writers were always fair though, allowing both characters the occasional victory, although the vast majority of episodes ended with neither gaining outright superiority. Never the Twain was never going to win any awards for subtlety or innovation but frankly, who cares? It was enjoyed by millions of people and maintained its popularity for an extremely impressive ten years. The comedy was clean, simple and fun, suitable for the whole family. Best of all, the show boasted two lead actors who were at the top of their game and clearly enjoying every moment. Windsor Davies became a member of the Carry On team in the mid-seventies, although sadly the series was rapidly running out of steam by then. However, he was wonderful in his two roles - Fred Ramsden in Carry On Behind and Sergeant Major Bloomer in Carry On England. Of his many roles, Windsor always maintained that his personal favourite was as Welsh rugby supporter Mog Jones in the one-off TV comedy drama Grand Slam in 1978. 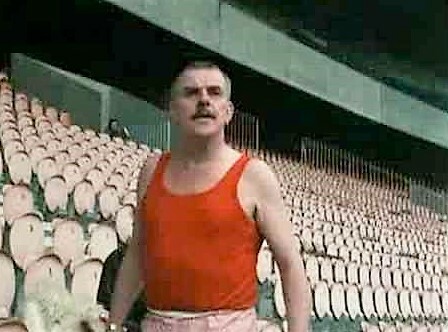 Filmed on location in Paris when Wales were actually taking on France for real, Windsor later recalled about Grand Slam, "That was probably the one I enjoyed most of all"
A consummate professional, a master of comic timing, a forceful screen presence and a hugely likeable man away from the cameras, Windsor Davies will always be one of my favourite comedy performers. Let's finish this tribute by enjoying a few clips of Windsor doing what he did best.